Be in control at your next meeting. Communicate effectively and present with confidence. 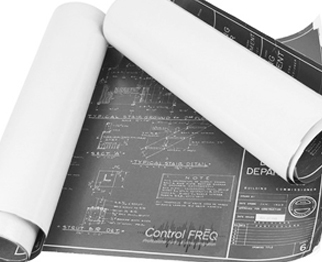 Control FREQ will help you share your vision using the latest in technological advancements. Stay in control of your home. 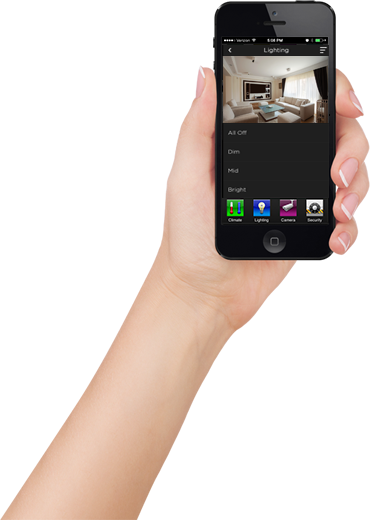 Lighting, window coverings, climate, music, TV and more, can all be effortlessly controlled with the touch of a button. "So many things in life are simply out of your control. 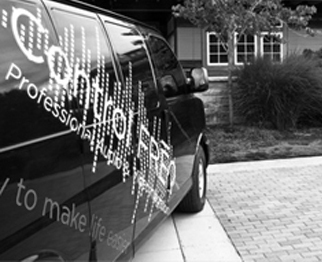 At Control FREQ, we believe they don't have to be." 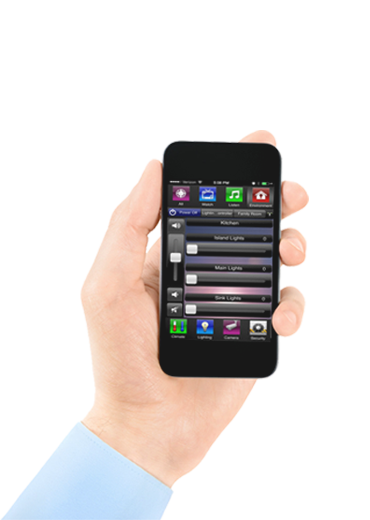 Intelligent System Automation that simplifies and enhances your everyday life. Ask about our more affordable Savant systems. 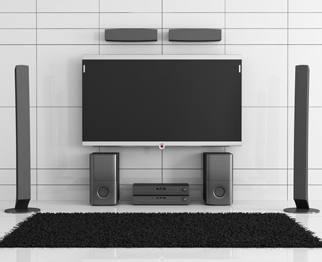 Utilizing only the best manufactures and carpenters, Control FREQ provides you a movie cinema experience In the comfort and safety of your home. Ask about our new Dolby Atmos sound systems. Aesthetics matter just as much as sound quality. We don't compromise on either one. Ask about our new line of invisible speakers. 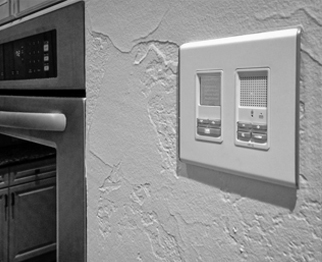 Control FREQ can help you control your environment with ease and sophistication. Ask about our new line of roller shades by Lutron. then give you control of it.